Where can I store my luggage in Boston? Whether you’re for your favourite team at Fenway Park or are just got here on a business trip, Stasher’s handy guide will help you find the best luggage storage option so that you can go on exploring Boston without heavy bags getting in your way 🛅. Thanks to a network of hundreds of local hotels and shops, Stasher provides safe luggage storage locations wherever you need it. We work we global hotel chains such as Premier Inn and Accor, as well as world-renowned travel brands such as Expedia, Hotels.com and Megabus. Need a hand with your booking 🆘? Our award-winning customer service is on hand 24/7 to help with any problems may arise. How much does it cost to store your luggage in Boston? It’s only $6 / £6 per day, and $5 / £5 on any additional day. Our StashPoints are conveniently located near all major tourist attractions and transport hubs, making it extra easy for you to safely store your bags. From Newbury Street to the New England Aquarium, we’ve got you covered! Most of our StashPoints in Boston are open until late, so as to accommodate your plans. Storing with Stasher is easier than packing a bag! Use the Near Me Now bottom or our search bar to find the StashPoint that best suits your needs. That’s it! You’ll immediately receive a booking confirmation email to show to your host, drop off takes less than 2 minutes. Where can I find luggage storage near Boston South Station? if you’re taking a train with them, they offer a parcel check service for $10 per item for 24 hours. However, if you don’t have a ticket, you can still store your bag, but the price goes up to $20. You can store your luggage with them for $10 per bag for up to 24 hours. Bear in mind that their opening times are quite limited, which could put serious restrictions on your day. South Station Train Terminal is served by the Massachusetts Bay Transportation Authority (MBTA) Red and Silver rapid transit lines, MBTA local bus lines, MBTA Commuter Rail, Amtrak, and Acela. The Silver Line is free from Logan Airport inbound to South Station (including a free transfer to the Red Line). Charles River is only a short walk away and the perfect spot for a nice walk. Unfortunately, There are no luggage storage facilities as well as no lockers available at Logan Airport 🙅. If you need to drop off your stuff, we’d suggest heading into the city and finding the StashPoint that best suits your needs. Boston is a city best enjoyed hands-free, without having to worry about heavy bags and cumbersome luggage. 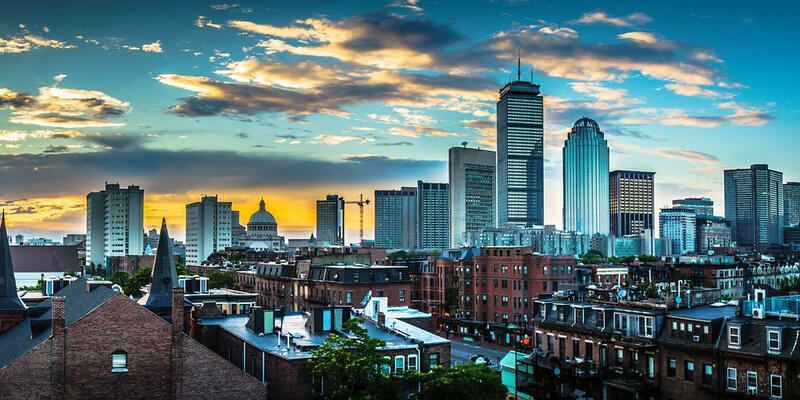 Wander around Boston Public Garden 🚶, immerse yourself in culture and wonder at the New England Aquarium and the local Museums, such as the Isabella Stewart Gardner Museum and the Museum of Fine Arts. Want to go on a shopping spree and collect even more bags? Newbury Street and SoWa are the ideal places to splurge some money on vintage clothes and quirky houseware. Why not take a sneak peek at the people who are going to change our world? Harvard, one of the top ranking universities, is right here in Boston!